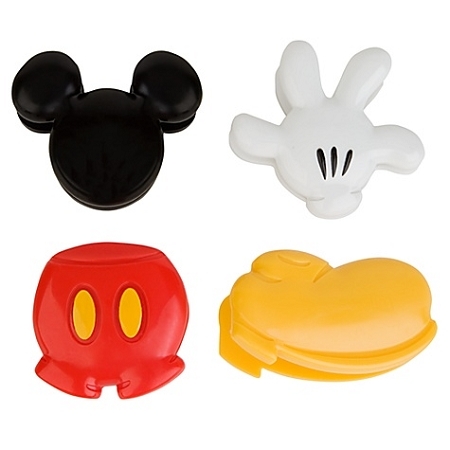 Disney Magnet Set - Best of Mickey Mouse Clips -- 4-Pc. 'To Do'' lists become ''Tada!'' 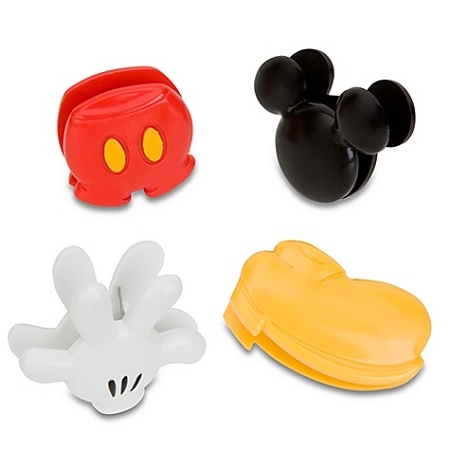 lists, thanks to our cheerful Best of Mickey Mouse Clip Magnets. Festoon your fridge, filing cabinet, or almost anyplace you post photos, minders, and more. Stick them on and, suddenly, the ordinary becomes magical. 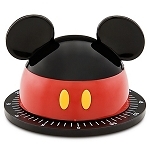 Magical Ears Collectibles is independently owned and operated. 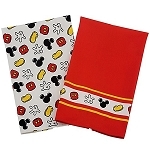 Magical Ears Collectibles, its owners, and this website are private enterprises and are not in any way affiliated with the Walt Disney Company, the Walt Disney World Resort, or any of it's affiliates, subsidiaries, or designees. Copyright Magical Ears Collectibles. All Rights Reserved.